Not to be confused with the recently-defunct Portland act, Sallie Ford and the Sound Outside, the Seattle-based Annie Ford Band, helmed by its namesake fiddler, owes more to the parlor folk of New York’s Hem on their debut, self-titled LP. From the banjo-laced dreamscape of “Dirty Hearts & Broken Dishes” to the surf-noir murder ballad of “Buick 1966,” the angelic vocals of Annie Ford will lure you in on first listen; once you realize the songs are delivered by a forked-tongue siren it will be too late to retreat back to shore. 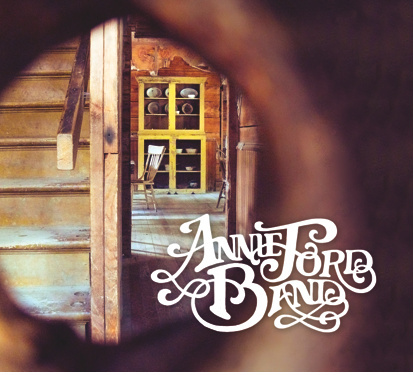 Stream/purchase The Annie Ford Band below.